WhatsApp is a very popular messaging and sharing service. You can use the app on your smartphone regardless the operating system platform your phone is using. 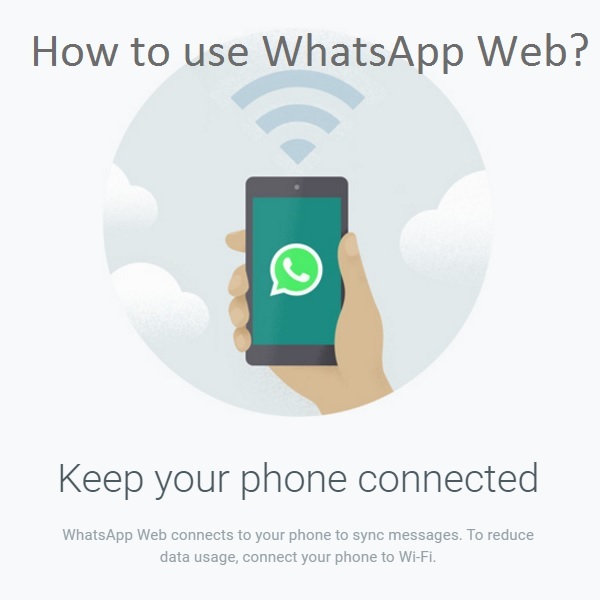 This article will tell you how to use WhatsApp Web on a web browser. WhatsApp Web is an online service by WhatsApp let’s you use all functionality in your web browser, either in a desktop, laptop or a tablet. The experience become better, as you can see all your messages in a bigger screen, type using your keyboard and share anything from your PC or web easily. 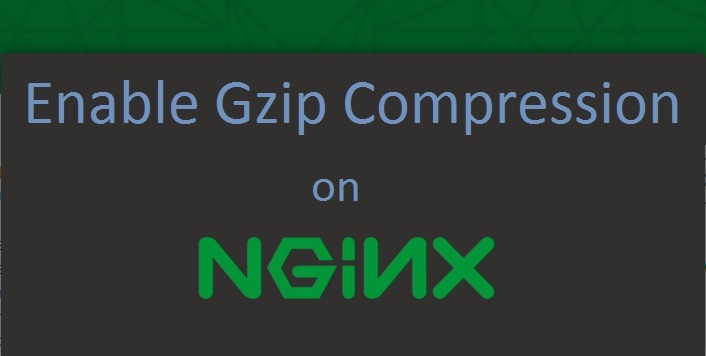 Enabling Gzip compression lets your page load faster and saves bandwidth usage. This easy to follow, step-by-step tutorial is show you how to enable Gzip compression on a Nginx server running on Ubuntu 14.04 and test if it working. 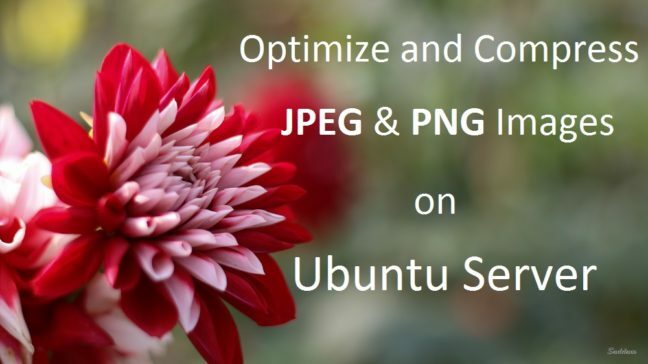 Earlier this week I have written a post “Optimize Compress JPEG, PNG Images on Ubuntu Server“. And, this post also falls in that same category as optimizing and performance improvement of a server. You also need this for your site’s SEO and it is very easy to enable this option on your Nginx server. Slack is a great messaging, collaborating tool. Available as web service, app on different platforms and OS. More people are moving in to Slack for easy group chats, sharing seamlessly. I have been using it for over a year now and I like Slack. Recently I downloaded the Android app on a new phone and logged in to a new group. But, I wasn’t getting any new post notification on my phone. This post is to help you to enable Slack push notifications on your Android devices. All the options are self explanatory. 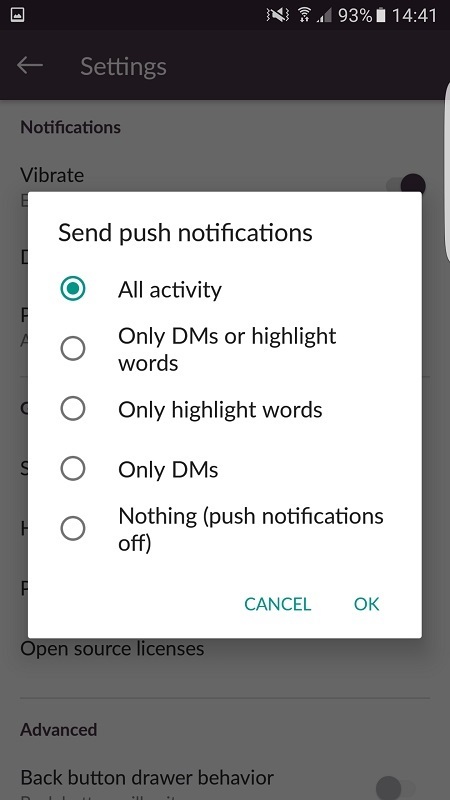 If you select the first option you will be getting push notification on your notification bar for anything happening in your slack channel. Don’t forget to share it in your Slack channel.